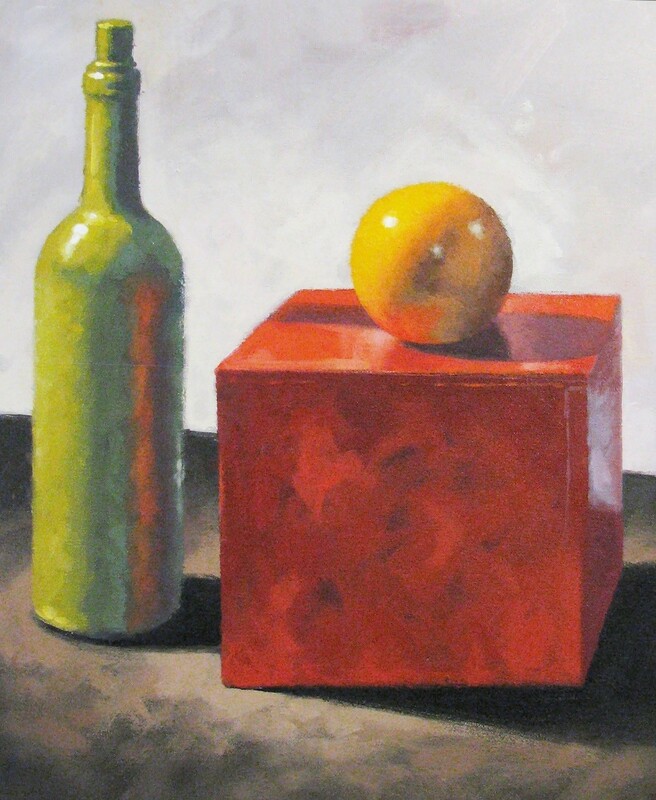 Eric Westbrook is a painter, illustrator, and art instructor living and working in the Washington, DC area. 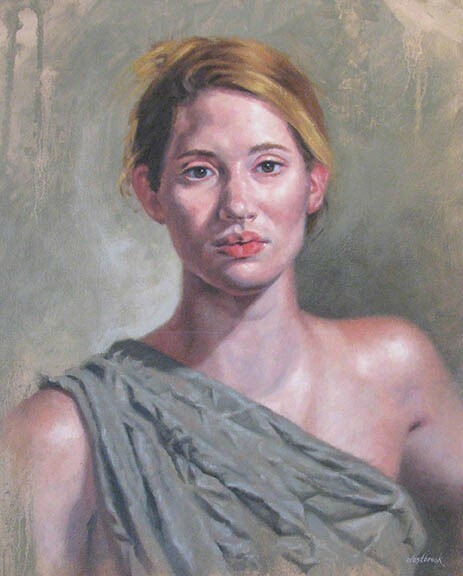 In addition to teaching at the Smithsonian Associates, Eric also currently teaches at The Yellow Barn at Glen Echo, VisArts in Rockville, and the IDB Art Club. 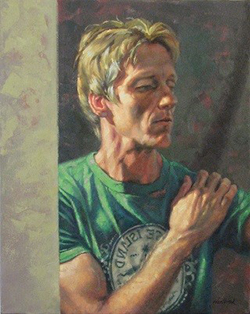 Eric’s landscape and portrait paintings are frequently exhibited in solo and group shows, and are held in public and private collections. He is an experienced judge of art shows and competitions. His illustrations have appeared in the publications of prominent corporate, government, and editorial clients nationwide. Eric received a Bachelor&rs\s degree in art and design at the University of Maryland, College Park, MD. 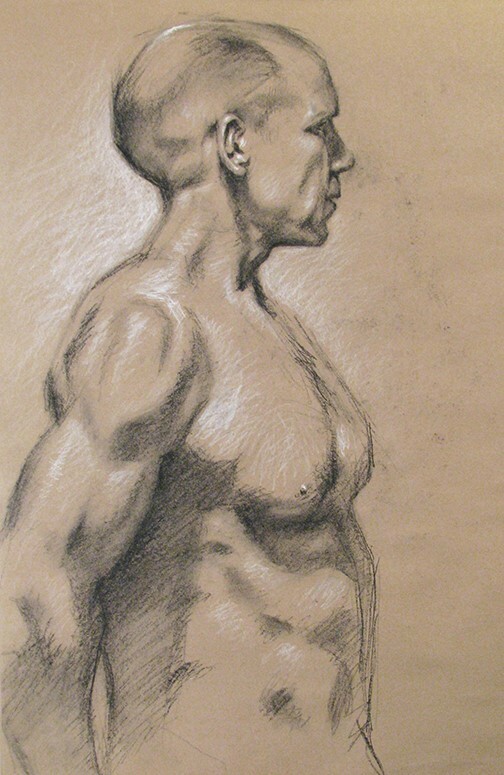 Formal training in figure and portrait painting continued at the Art League School in Alexandria, VA, and the Washington Studio School in Washington, DC. In addition to depicting the figure and portrait, recent work includes a series of landscape paintings depicting "urban nature." The paintings are set in places that are suffused with the presence of both man and nature. A tug-of-war is taking place between what is built and what nature reclaims. As they are brought to the viewer’s attention, these worn and sometimes decaying structures are seen as beautiful. Their beauty is a result of the light and shadows that define one’s visual perception of them, as well as the forces of nature acting upon them. Additional work can be viewed at ericwestbrook.com. The artist is currently accepting portrait and other commissions.